By Hachette Book Group, Inc. Seller: Hachette Book Group, Inc.
© Hachette Book Group, Inc. So many good lessons from Joyce in these devotions. It's a simple quick way to add alot of peace to your life. It crashes every time I try to open it. I LOVE this app! I find it very inspiring. I read it everyday. If you could please fix the daily notifications. Thank you! This is an awesome app! Very very in depth. Love it! This is normally a fantastic app, as another user stated, I read it every morning, however it isn't compatible with iOS 7 ... update the app please. thanks! Paid for this app & hadn't worked in months, even before iOS 7 update. I love this devotional. I find the stories, prayers and scriptures very inspirational but when I open the app it closes and I have to continuously reopen it. Lately it hasn't been working at all. It is well worth the money, if it works. Please fix errors, it won't open I need it to open daily like I paid for it to! 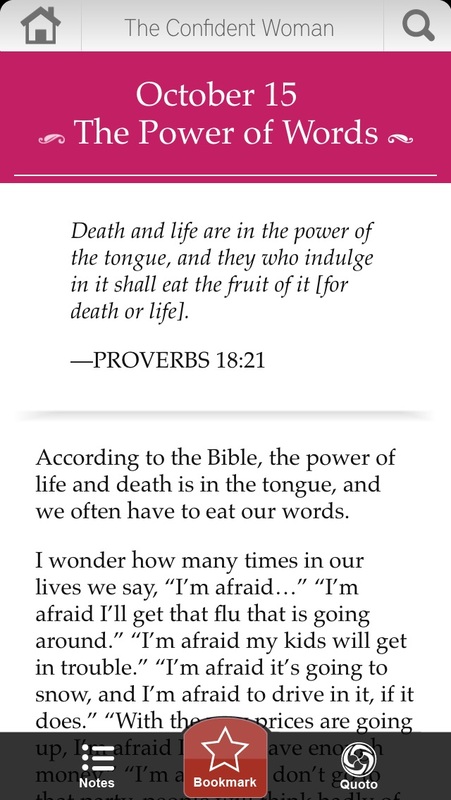 I really enjoy reading the daily devotionals. How do I share on Facebook? the prayers at the end are beautiful. 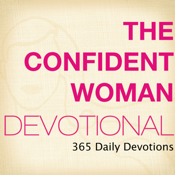 the devotionals are accurate and truly helpful for being a more confident woman and follower of Him. however, quoto doesn't work and that's upsetting! $10 is a lot of money for an app, developers, please fix. Great devotionals but it would be wonderful to be able to copy or share to FB and other sites. Love this app. But it won't open since the update. 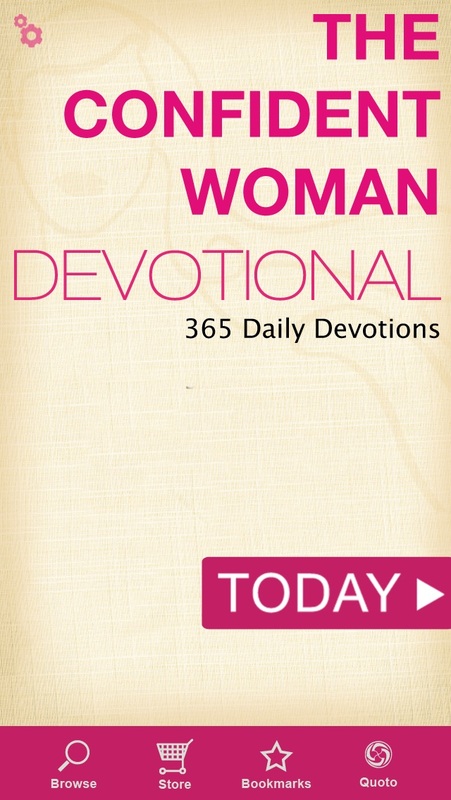 Wonderful devotional. The updated version is too wide for the iPad screen. Please repair. every since the iOS7 update, the app won't open.... please fix! App no longer works since iOS7 upgrade. Please fix!! DOES NOT WORK AT ALL!! PLEASE FIX IT!!! It crashes on ISO 7!! Paid full price for the app, love the message. But it doesn't work with the software update and that's incredibly frustrating. Please update soon! I paid for this app and now it won't open :-( please fix. I miss it! I love Joyce's daily message, though sometimes it would be nice to be able to share it on Facebook. BUT I don't like it when I open the app and it immediate closes, and I have to reopen it. A fixable glitch??? I'm an iPhone 5 user. UPDATE: After contacting the developers they assured me an app fix was on the way. It's back up and working! YAY! I love each day's devotional and find it amazing how right on each one is. Thank you Joyce for sharing a word in season. I just purchased this and it won't open on IOS 7! I feel ripped off!! Very useful and helpful for day to day use. I just paid $5 for this app. The least it could do is open! Please update it to iOS 7! Thank you. This app gets you right into the word of God, and that's a great place to be! God bless Joyce and her ministry May others be blessed by her efforts. I've loved this app since I got it in January, but ever since the iOS7 update, the app will not open so I cannot keep up with the devotions. Very disappointed...I hope this glitch is fixed soon as I paid $9.99 for this app. Paid $10.00 and was enjoying this app but now it does not work. Any suggestions? Ever since the update every time I try to open the app it crashes! I have all 4 of her Devo's and it happens on every one, every time! Please, please fix! Hi, this app is not what I thought it would be and I would like to request a refund, please. Just read that they will push out an update for ios7. Always has been a 5 star app. Can't wait for update to use again. Ugh! I used to love this, but now it won't even open. Please please update for ios7! I really use to like this app BUT it makes me upset when I pay more than a dollar for a app and it doesn't even open! It use to but now it doesn't please fix!!! I love the content, but the daily notifications don’t work. I’ve contacted customer service several times, but nothing has been fixed. The app is not compatible with iOS 7 ( I have the 5). Can you please update the app for people are loosing money buying an app that doesn't work. I love the app. I like using quoto to make backgrounds for my phone. 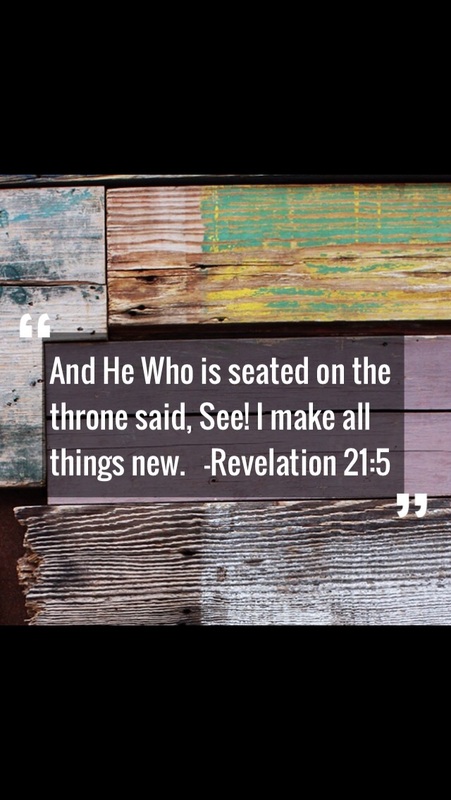 When I pick a picture from the gallery it goes back to the devotional page. please fix. The devotions are great. I love Joyce Meyer, but this app will not open and I paid full price. Please someone help. I wake and this is the first thing I look at. Love the devotions and the prayers. Well done and always what I need each morning. Thank you! 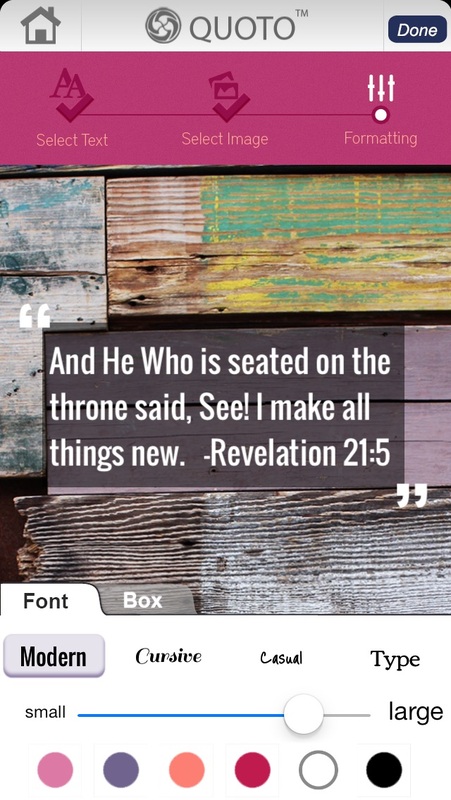 When I pick a picture from the gallery it goes back to devotional page. Unable to save them. This WAS a great app until i updated to iOS 7. Please fix it! Love this app but haven't been able to open it since the software update. Please get this fixed!!! 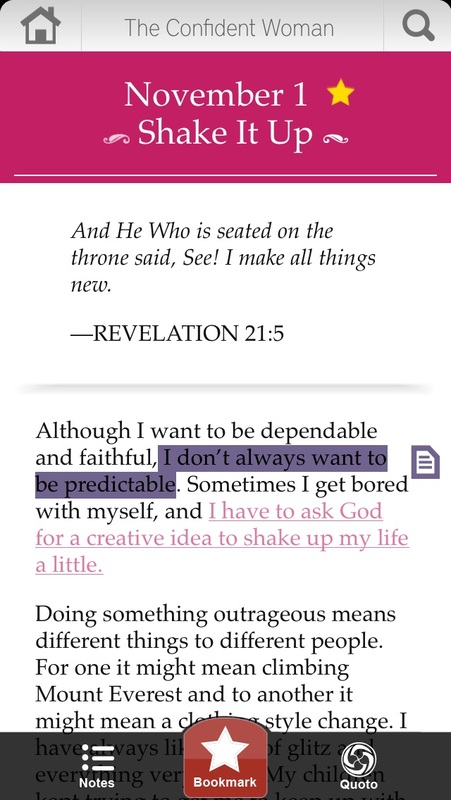 This devotional doesn’t line up with the real Joyce Meyer confident women devotional. The one I purchased in IBooks is completely different.